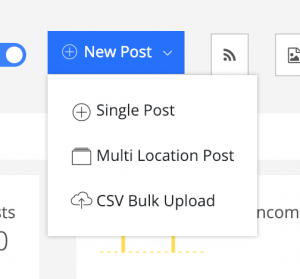 You can now post across as many of your locations at once with the Local Viking Multi Location Posting feature. If you want variation in your posts, simply use the Spintax option when entering your post content. Your post will be scheduled (or immediately posted) to all of the locations that you select.